What would you do to get a new body? Think about how much money, time and effort people go through to get new bodies. I love a good weight-loss story because I lost a bunch myself, and it feels great. But some other new body stories scare me. Endless plastic surgeries, injections, pills, etc. 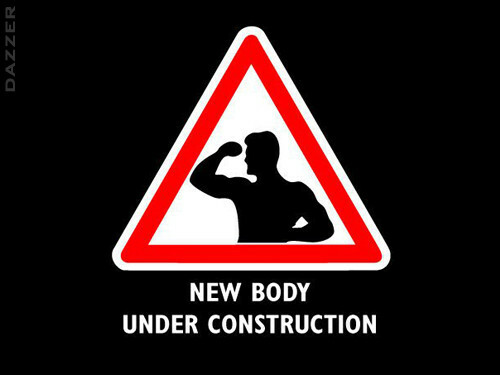 What have you tried to get a new body? But did she really get a new body? This week as I was studying a bit about what Americans do to try to get new bodies, I came across a very interesting article in which the author says it is not possible to get a new body. Check it out here and see what you think. Because even though it will change in various ways over time, nothing and no one is with us more than our one, never new body. It shows up more for us than anyone or anything ever will, even when we’re not happy with it, even when we wish it was different, even when we talk poorly about it and to it. You’re never getting a new body (and neither am I). And that’s the good news. When it comes to learning to be satisfied with our bodies, when it comes to focusing on being healthy rather than achieving a false standard of beauty, I agree with her. But this week we’re going to see that Paul, in his letter to the Corinthians, on another level, has a serious disagreement with her. Can we get a new body? You can find out for yourself by preparing for Sunday and reading 1 Corinthians 15:35-50. And please feel welcome to join us at Faith Church on Sunday to hear more.